insurance companies available in your area. As an independent agency we work diligently to find the most competitively priced Medigap plans offered by top-rated insurance companies available in your area. MedicareInc.com agents specialize in working with seniors to ensure they’re receiving the right coverage for their health and financial well-being. Our Agents are compensated directly by the Insurance Carriers, allowing us to provide a professional service at no cost to our clients. No Cost Results—What Could Be Better? Agents are up to date on all Medicare changes and regulations and don’t charge Medicare beneficiaries for their services. Medicareinc.com licensed agents are independent and work with Medicare recipients to place them in the right plan for their needs. This means you’ll never have to continually search on your own and keep up with all the changes to Medicare, hoping you’ve selected the right plan. The processes we use are current and the technology is advanced, allowing us to provide clear answers that are thorough yet direct. 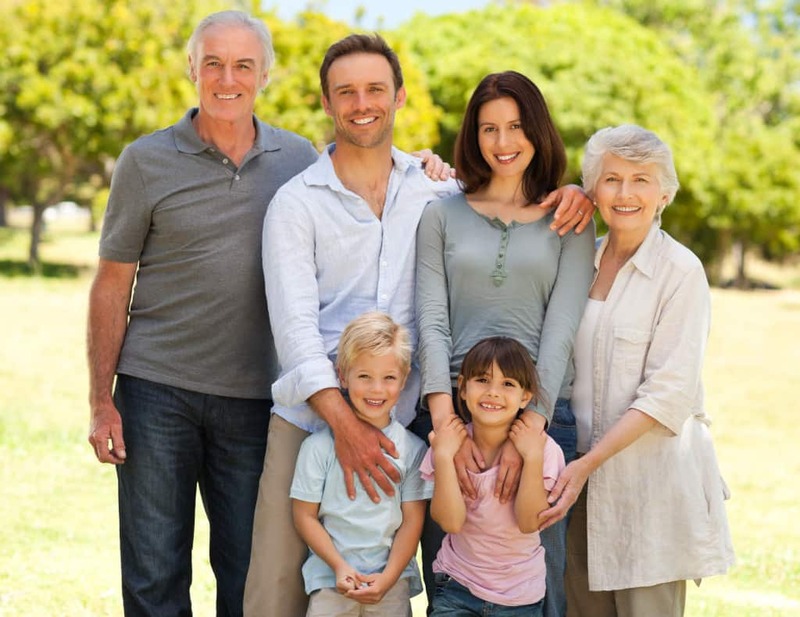 MedicareInc.com is an Arizona-based insurance agency specializing in senior health care solutions. Our agency is built on the cornerstone of educating beneficiaries about their Medicare. Our team of licensed professionals is dedicated to helping people maximize their Medicare coverage.